Table / wall / floor mount. To keep an oscillating fan working long, you must use it HORIZONTALLY. 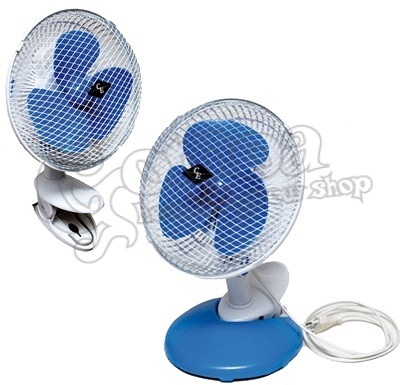 There is only ONE engine for the TWO functions “Fan" and “Oscillation”.